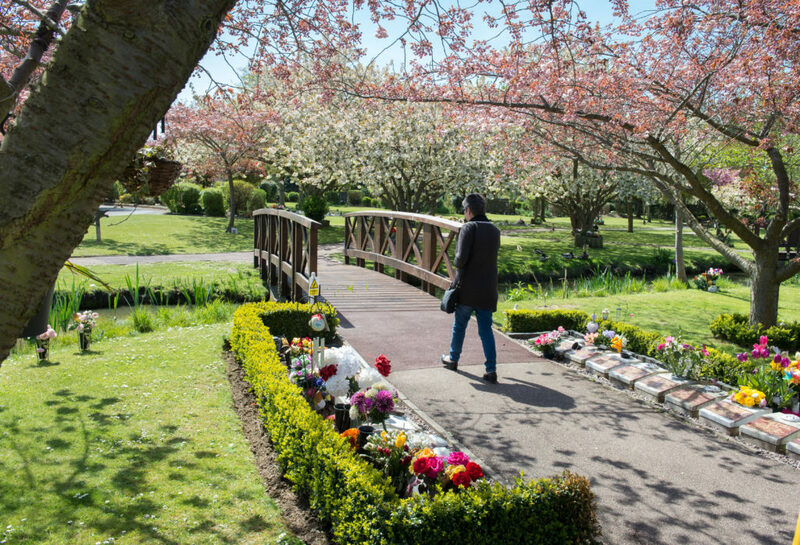 If you would prefer a memorial in which you can hold your loved one’s remains, our Sanctum Vaults and Wall Niches offer you a choice of options. A Sanctum offers you the reassurance that ashes may be placed inside a small vault in a container of your choice. Unlike most memorials, remains can be removed at a later date because they are in a container. The lease end date will remain the same, however, if your lease has less than five years to run you may wish to extend the lease for a further five, or ten years. using the Memorial Enquiry form here. Your tablet will be the same colour as the tablets on either side of the available vault. an extensive range of designs are available to choose from in our office or alternatively you may provide an example of your own choice. the dedication on the tablet is gilt lettering and can tarnish after a few years. This can be re-guilded and we will be happy to give you a quote for this work. 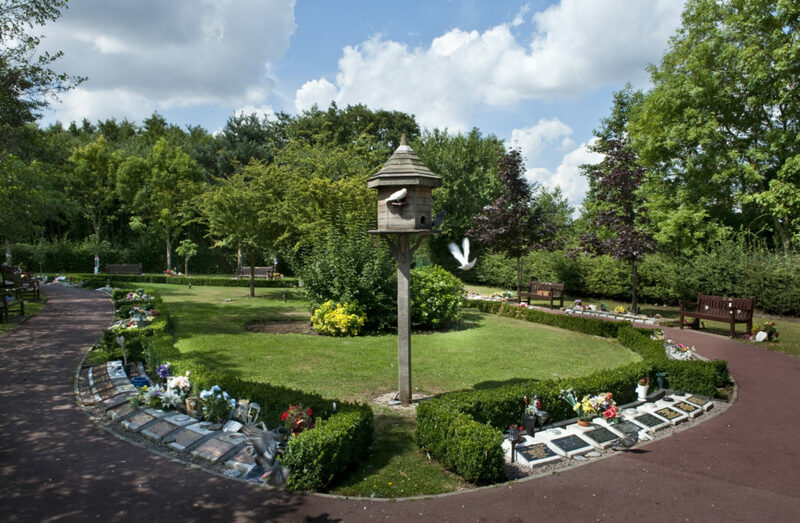 This versatile memorial offers you the opportunity to remove remains at a later date, for example if you were to move to another part of the country as well as the choice of a large memorial for four, or a small one for two. 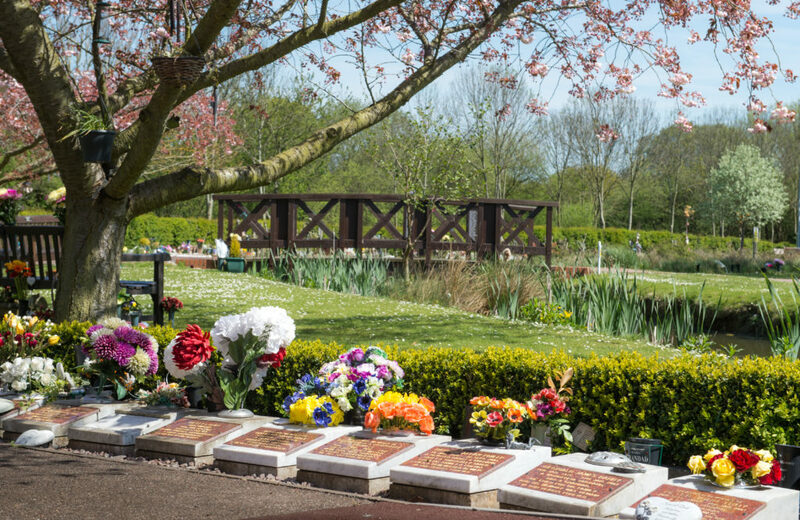 If you do not renew the memorial lease and do not give us new instructions for the ashes we will bury them loosely in the crematorium grounds. Niches are only available in the Redcrofts area of the gardens. select four positions in order of preference, where possible we will reserve your first choice for you for 28 days. We will send you a proof of your inscription and design. We will need your approval before the plaque is made. If you wish to limit the number of remains in the niche you may use additional lines for a more individual inscription or motif. Our staff can advise you of the options available and the cost of a customised tablet.